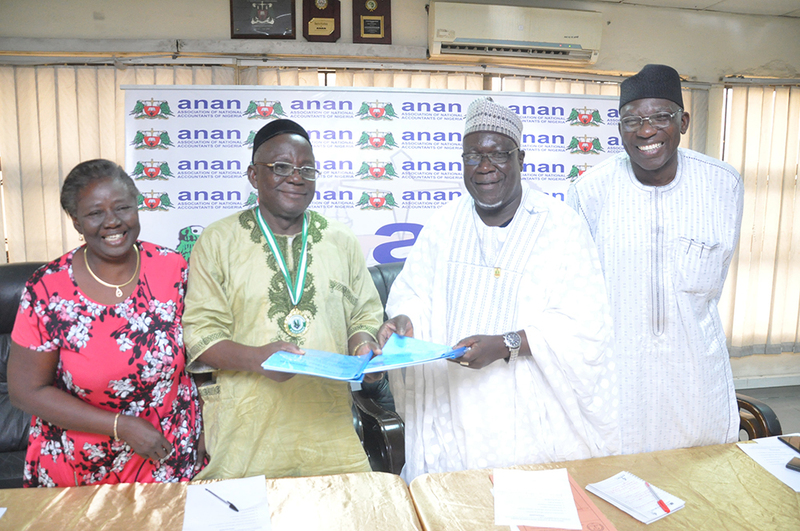 The President and Chairman of Council of the CITN, Chief (Dr.) Cyril Ikemefuna Ede, FCTI in furtherance of his agenda to enhance collaboration with relevant stakeholders, has led a delegation of the leadership of the Institute on a courtesy visit to the Association of National Accountants of Nigeria (ANAN) national Secretariat for the sole purpose of cementing the cordial relationship between both professional bodies by signing an MoU on membership and examination issues. 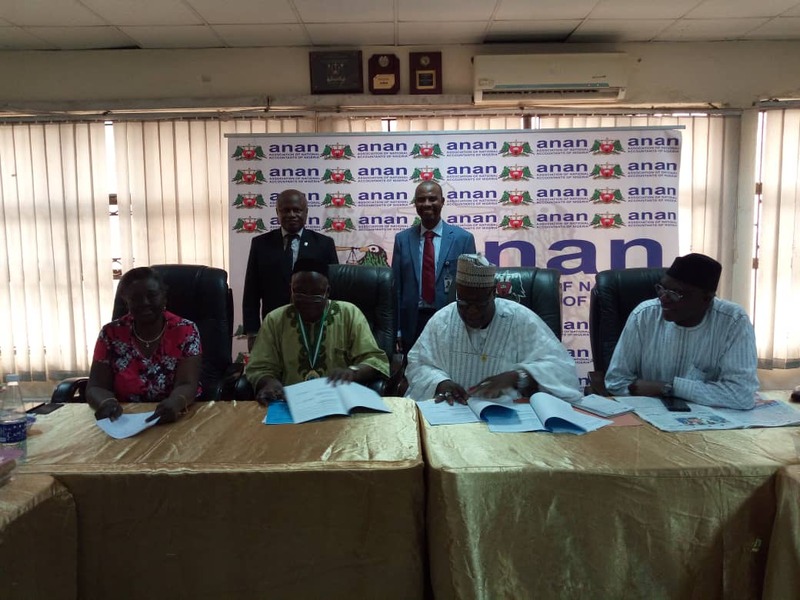 The ANAN had initiated the proposal for MoU signing with the CITN earlier on Thursday June 28, 2018 which has culminated in the actual signing of the mutually acceptable MoU today Monday November 19, 2018 at the ANAN national secretariat. 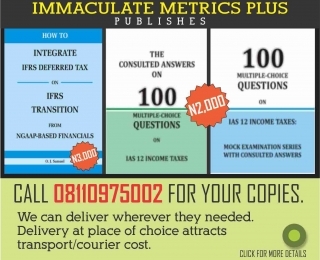 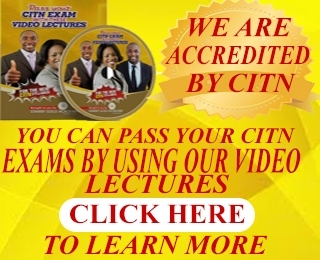 Members of ANAN, possessing ANAN’s Practising Certificate, with the intention of becoming Tax Practitioners, shall be granted direct membership of CITN, with full rights to practice taxation upon the fulfilment of CITN’s conditions of granting Practising License to its members. 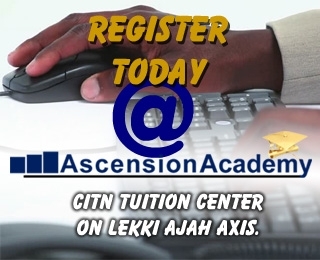 ANAN members without ANAN licence to practice and who desire to practice taxation, shall be granted direct membership of CITN with full rights to practice taxation after fulfilling all membership requirements as laid down by CITN, subject to applying for and obtaining the CITN’s practicing licence as applicable to other CITN members, before being entitled to practice taxation, PROVIDED always that ANAN members shall not be required to sit for qualifying examination as a condition for being granted direct membership of CITN (CITN regulates tax practice and administration in Nigeria). 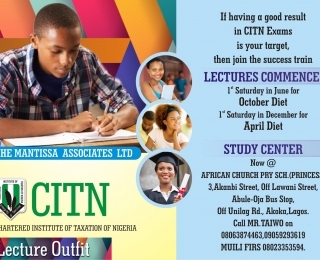 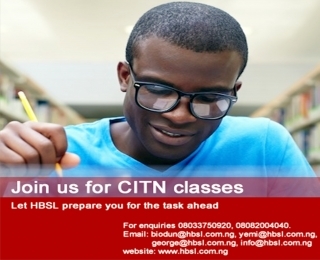 That CITN shall offer direct Fellowship to Members of ANAN who seek to become Fellows of CITN subject to their meeting CITN Fellowship conditions. 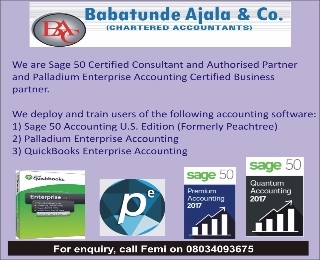 The two bodies will collaborate in terms of training programmes and pursuant to that will harmonise the cost of joint training programmes organised by both bodies in view of the fact that members belong to both bodies and benefits shared accordingly.